Coastal cities of the Global South are subject to increased socio-demographic and environmental pressures. 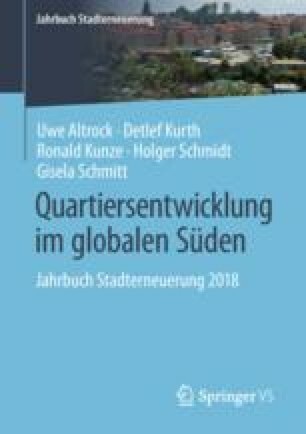 Given the limitations of land-use zoning to guide spatial development in both the Global North and South contexts (see Albrechts 2004, Voogd 2006, Steinberg 2007, Woltjer and Al 2007, Silver 2008, Salet and Woltjer 2009), this article argues that water management could provide a strategic focus for spatial development. It particularly features wastewater management that, as a component of the sanitation sector, is crucial for eradicating poverty and improving the socio-economic productivity of households (Allen et al. 2006, Whittington et al. 2012), as well as for tackling wider urban problems such as flooding and deteriorating water resources.